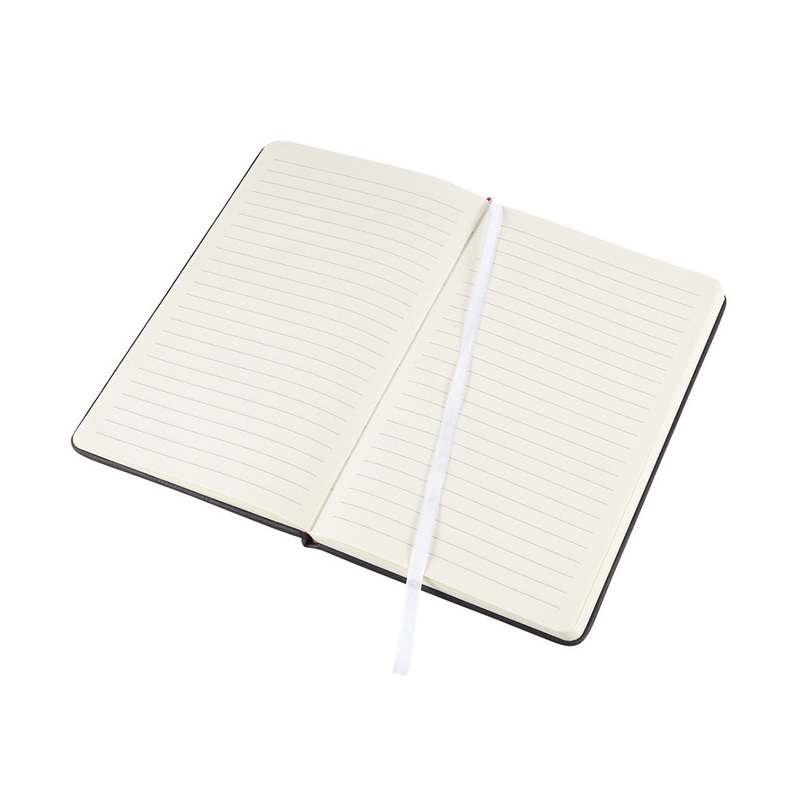 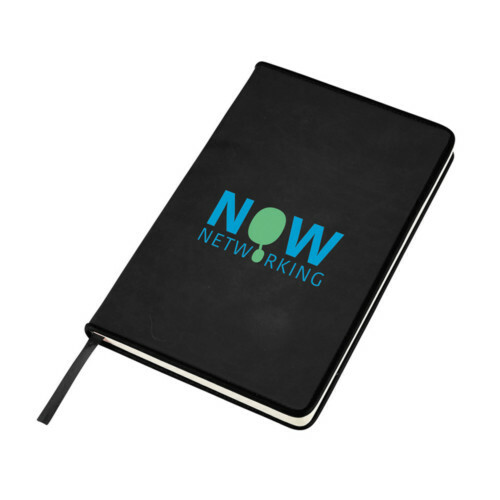 New for 2017, this brilliant new notebook has a contemporary look and feel. 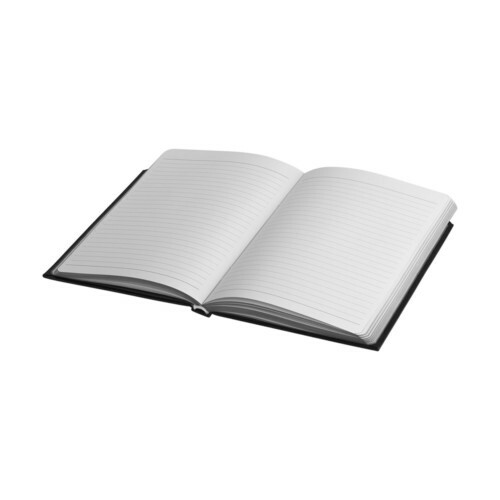 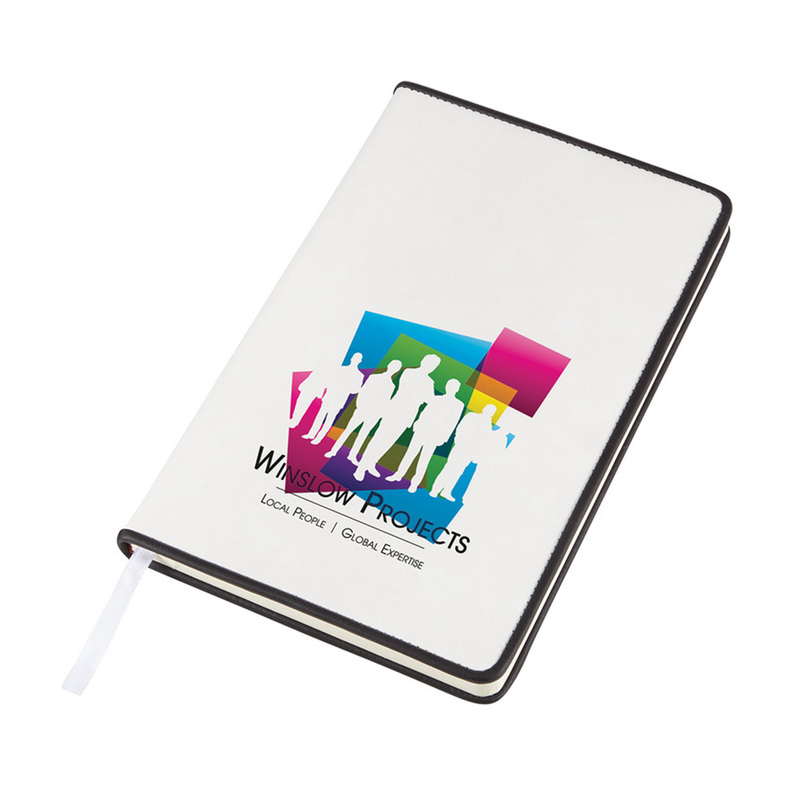 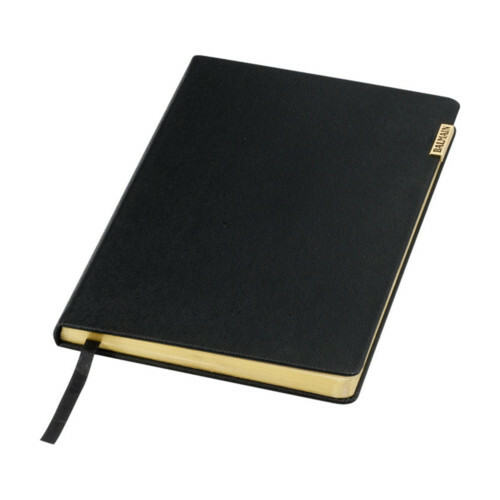 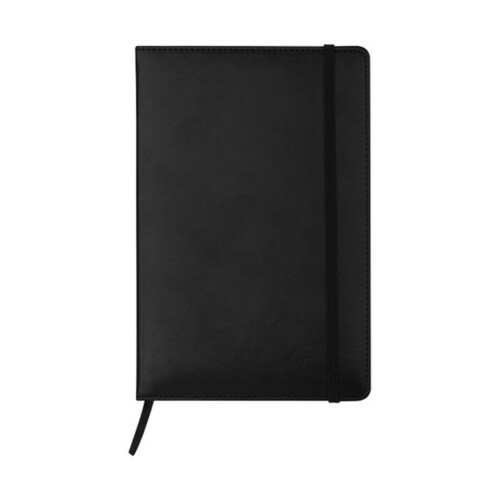 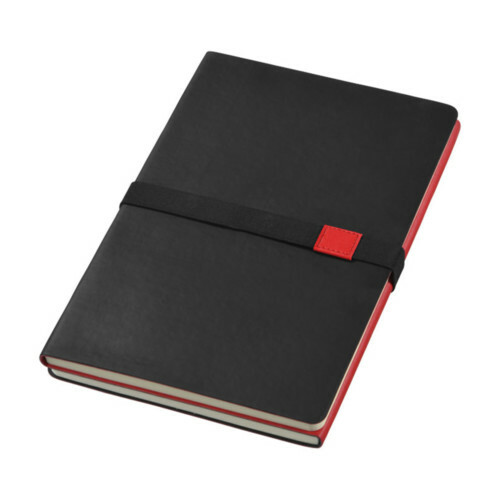 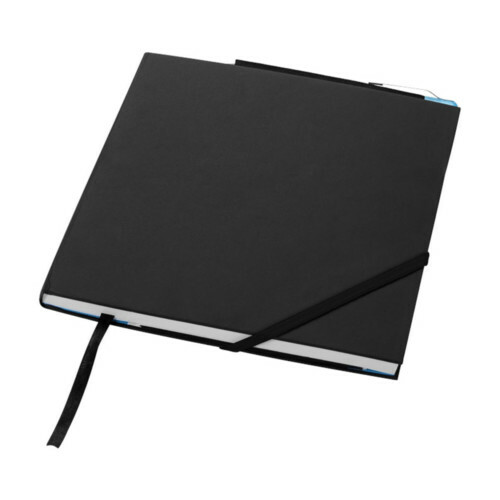 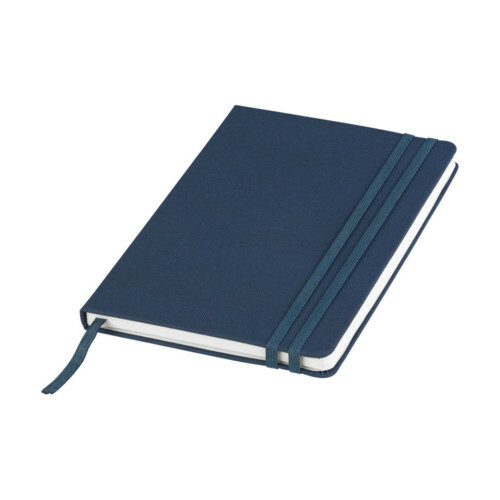 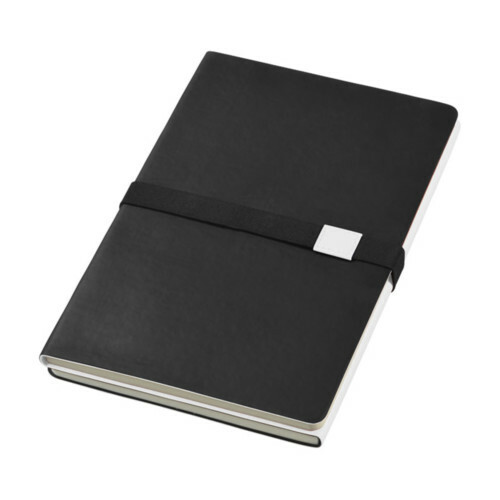 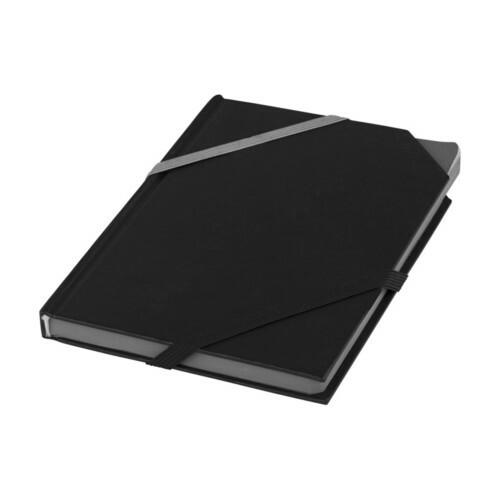 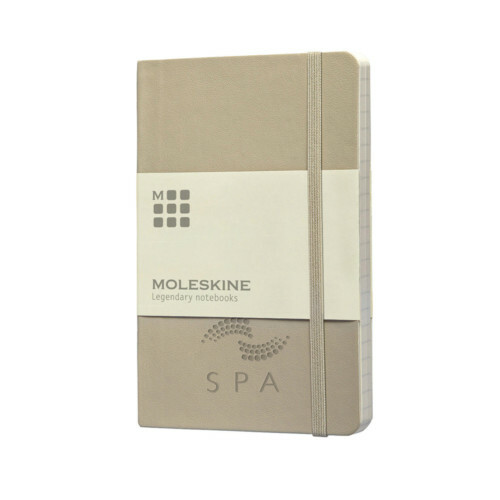 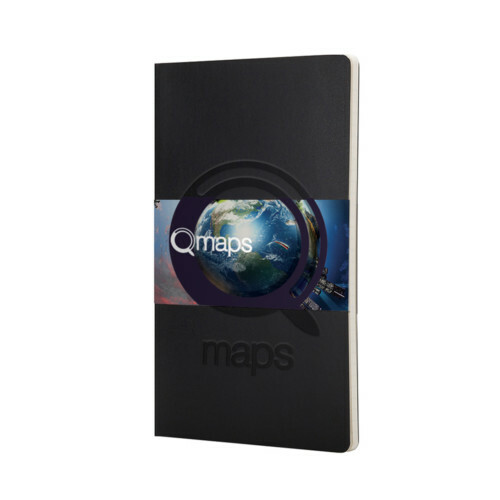 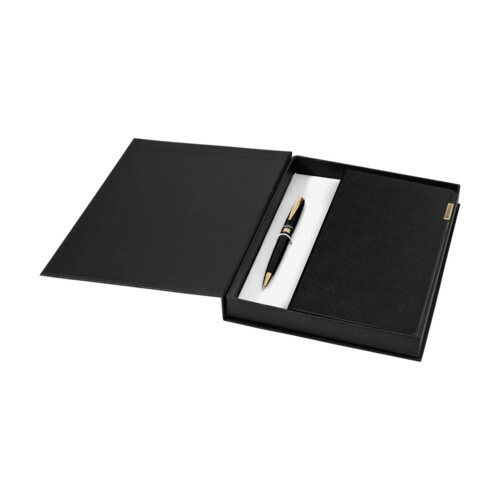 It has smooth hard backed covers, which are perfect for a host of branding options, combined with soft-feel black PU trim. 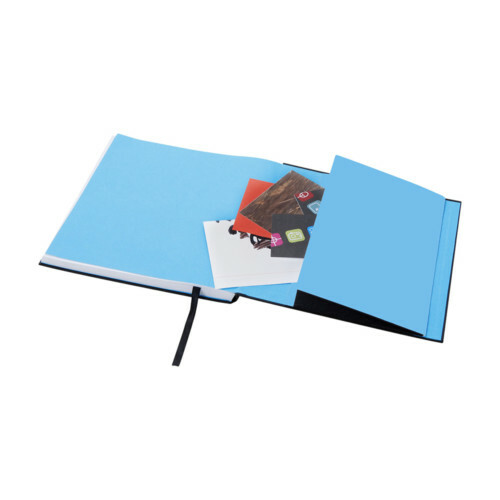 It contains 96 sheets of 70gsm cream lined paper.